Recorded at 4tune Studio, Vienna, by Reinhard Buchta, April 15 and 15, 2015: www.4tune.at. This program was commisioned by the “Internationale Gluck-Opern-Festspiele Nurnberg”, and was inspired by Christoph Willibald Gluck’s scorings of Friedrich Gottlieb Klopstock’s Odes. 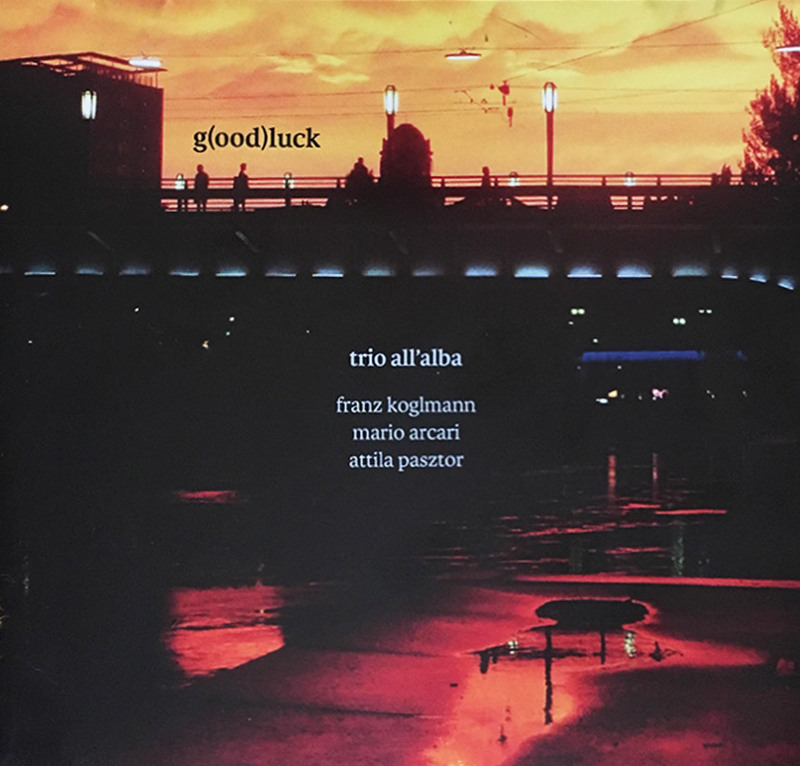 All compositions by Franz Koglmann except Blues Allb’Alba (Giorgio Gaslini, Done Mari (Friulian Folksong), L’Eclisse Twiste (Giovanni Fusco) and Sweet Ardor (Chr. W. Gluck), arr. by Franz Koglmann. Special thanks to Hannover Versicherung.